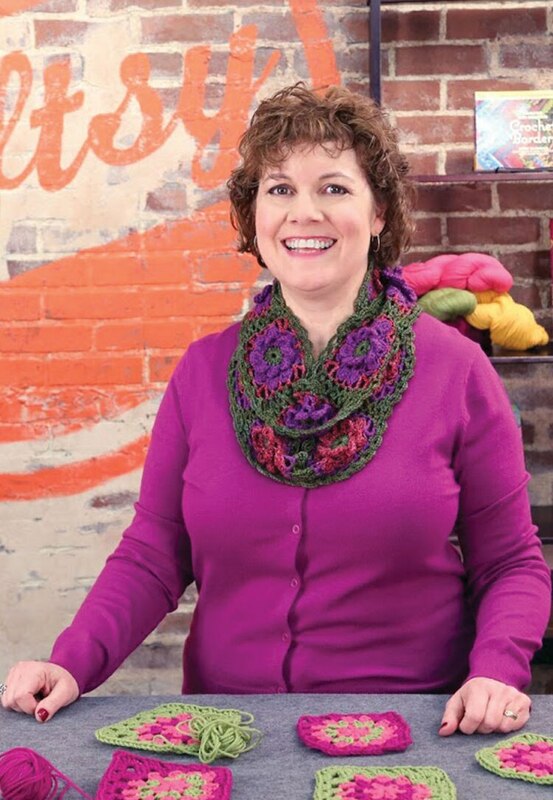 Edie Eckman is a teacher, designer and author of bestselling crochet books, including Around the Corner Crochet Borders, The Crochet Answer Book, and Beyond the Square Crochet Motifs. Edies classes are infused with her desire for pattern instructions to be understandable and accessible for all crocheters. Her articles and designs have appeared in a variety of publications, including Interweave Crochet, Knitters and Knit 'n Style.